Tutorial - 16. 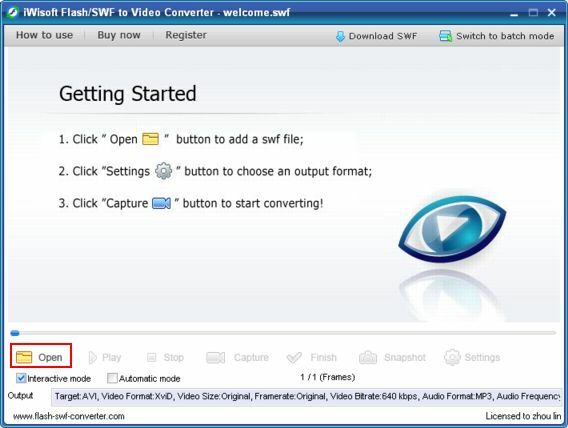 How to take snapshots from a Flash SWF file? 2). Click button. 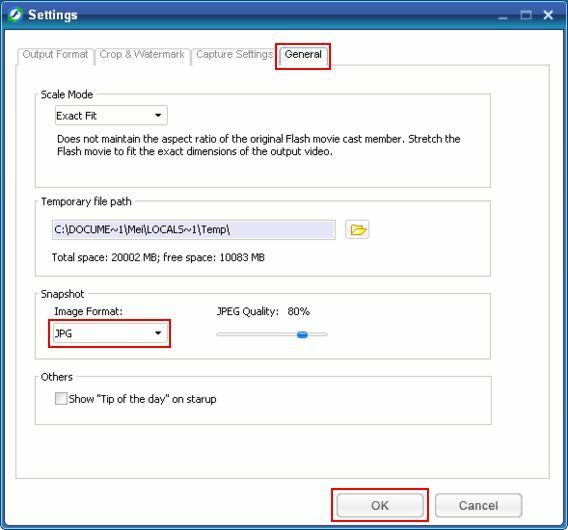 Under the "General" tab, set the "Image Format" for snapshot. Then click "OK" button to save the settings. 3). 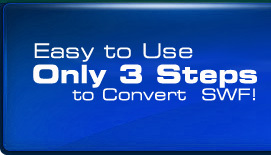 Click the "Snapshot" button whenever you see the frame that you want to save as an image.